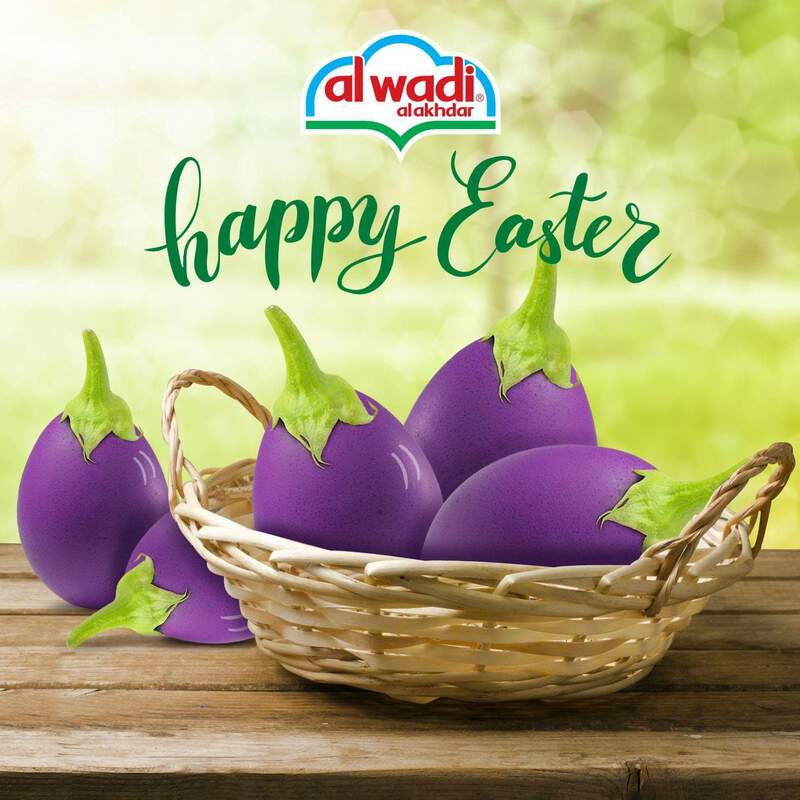 Tarek Chemaly: Al Wadi Al Akhdar - Easter with a side of Baba Ghanouj! Al Wadi Al Akhdar - Easter with a side of Baba Ghanouj! If you got it, flaunt it. 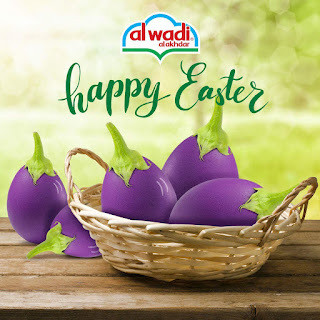 Funny ad from Al Wadi Al Akhdar, after all they do sell the famous aubergine dip otherwise known as Baba Ghanouj, so why not dress your egg basket and get to sell yourself in the process. A smart, funny wink from them. Well done for Easter!